This 12th of February is a very Happy Birthday to Mike Abdul, the MORIRE maestro. And it comes with a ThanksGiving song for YOU. 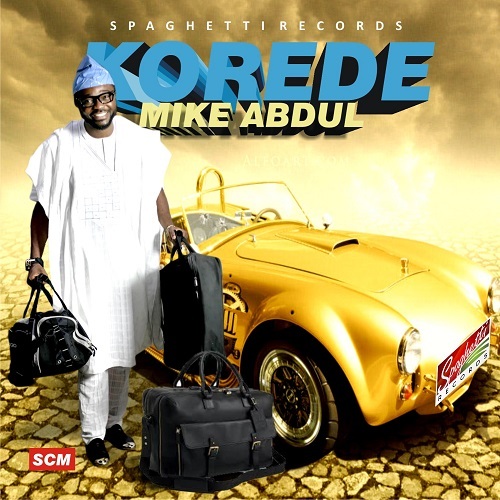 KOREDE by Mike Abdul ascribes all of Mike’s talent and success to JESU (aka KOREDE) . Yes sir, Yes m’am…GOD is ready to receive ALL praise…are YOU ready to praise HIM ? KOREDE by Mike Abdul was produced by Tosin Paul and mixed by V-Tek.